The BMW X4 is now bigger, better to drive and more refined, with new modern features to boot. 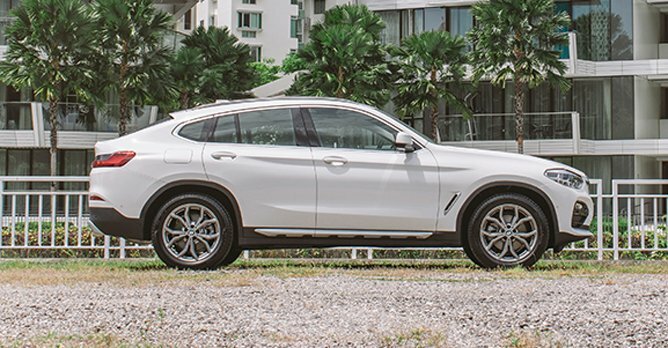 Styled to be a crossbreed between an SUV and a coupe, the BMW X4 won't appeal to everyone's tastes; it sure didn't appeal to mine when I first laid eyes on it. Still, there is a market for such models, considering the fact that BMW has sold over 200,000 units of the first generation X4 alone. Now in its second generation, the new X4 is admittedly a little less painful to look at, with sleeker LED headlamps, larger kidney grilles and a more stretched rear end, which makes it look less stubby than its predecessor and helps with a 10% increase in aero efficiency. 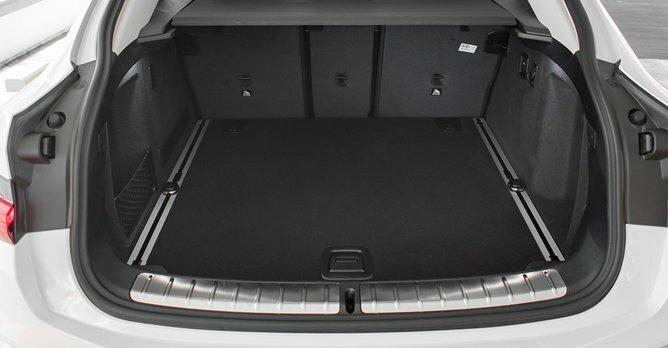 But more than just for aesthetics, its lengthened proportions also contribute to more space for rear passengers and a bigger boot, which is essential in its purpose as a utility vehicle. Overall, the X4 has grown 81mm in length, is 37mm wider and has its wheelbase stretched by 54mm. Thanks to its larger dimensions, there's more room in the back, as well as a larger 525-litre boot, compared to 500 litres in the previous model. 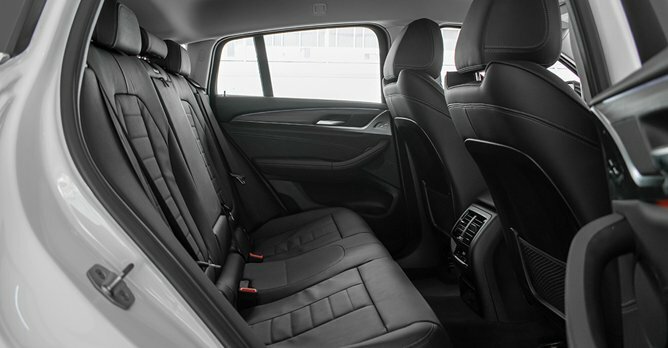 Elsewhere, the cabin is what you'd expect from the Bavarian marque, with materials that look and feel rich to the touch, intuitive controls, a crisp iDrive display, supportive seats and a noticeably improved fit and finish. 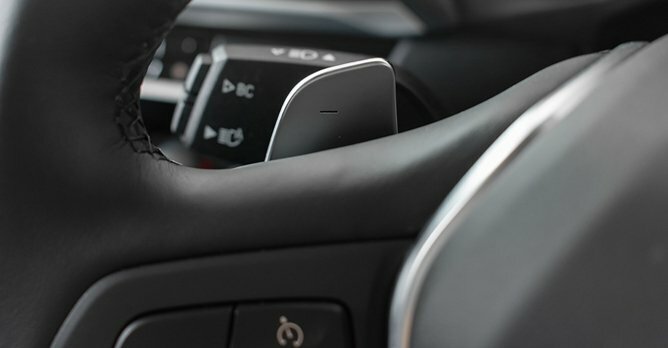 It is also offered with useful features such as wireless smartphone charging and an automated parking system, which handles difficult parallel parking and tight spaces with ease. 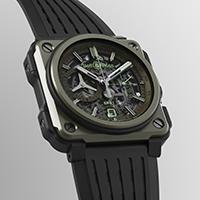 While you may not be entirely sold on its looks, there's no denying its dynamic capabilities, especially for something its size. 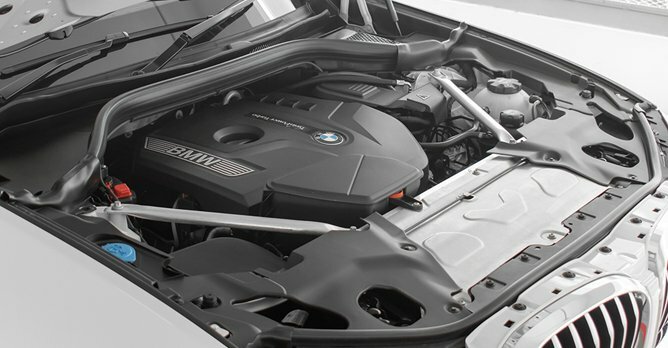 Powered by a turbocharged 2.0-litre that makes 248bhp and 350Nm of torque, the X4 is capable of going from 0-100km/h in just 6.3 seconds, which is highly respectable for a 1,795kg SUV. More respectable is the way power is delivered to all four wheels - creamy and linear - with each gear change carried out just as fluidly by its eight-speed auto. There is nary a whiff of turbo lag, which is often the Achilles heel of force induction. 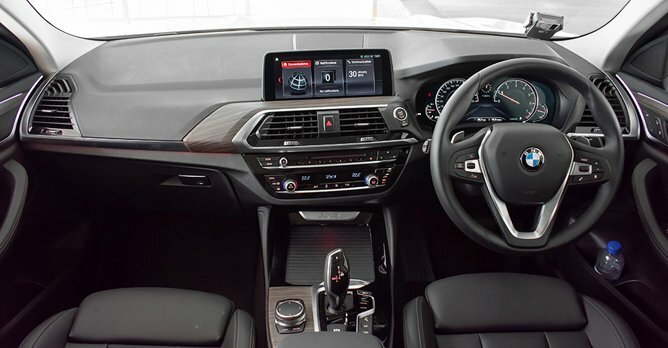 The X4 also sets the standards of its class with the level of agility it displays on the go. Its steering is well-weighted without feeling too artificially assisted, while its variable sports rack ensures slick precision through keenly taken corners. Combined with an impressive lack of body roll and a healthy dose of grip, there is little to dislike about the way it drives, except for how its ride may come across as a little too 'sporty' (read: stiff) for some. But given how muted road and wind noise are from its well-insulate cabin, it should not be hard for the X4 to impress even the fussiest of buyers. Alas, while most of us may still be drawn towards more traditionally styled models like the X1 and the X3, there's no denying the fact that BMW has done much to not just improve the form and function of the X4, but also made it a standard bearer in its class. It is better to drive, more refined, offers more space all around and slightly less painful to look at.